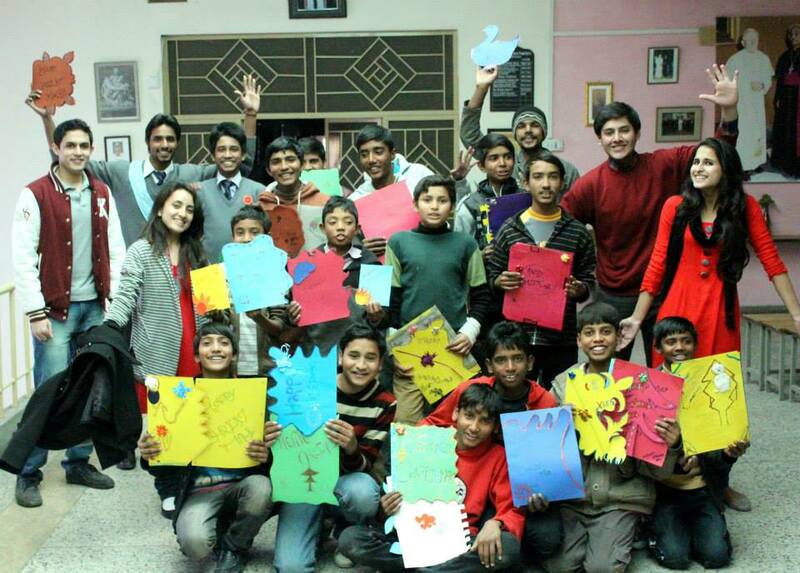 Editor’s note: Aqib Malik from Pakistan submitted his following personal story to Global Young Voices. You too can submit yours to us here. It all began almost 10 years ago with a simple wish to help people. I remember being 12 and asking my mother, “When will I grow up and help people?” She always used to reply with, “You don’t need to grow up to help anyone; you can start helping right now.” I was born in a small hospital in Rawalpindi, one of the most crowded and closed-off cities in Pakistan. Now, I am fortunate to say that I am a social entrepreneur working toward the U.N. Sustainable Goals. This is my story. As a kid, I used to stammer and become really shy around people; however, I also had a desire to explore different cultures and see what I could learn from them. At age fifteen, I was selected to be one of the youth ambassadors under the Youth Exchange and Study program, which led me to embark on my journey to help people. During that year, I met many people, such as Steve Benjamin, the Mayor of South Carolina. I went from attending church as a Muslim ambassador to meeting officials at the House of Representatives in Washington, D.C. I earned a simple “Student of the Month” to being recognized by former U.S. President Barack Obama for doing community service events, such as helping feed almost six hundred needy people during my exchange year. During my junior year of high school, I joined hands with iEARN Pakistan to execute one community project every month to take steps to provide quality education, eradicate hunger, and reduce poverty rates. As a result, in the next two and a half years, I was able to finish almost twenty-four projects, including ration drives, projects to keep the environment safe and workshops on women’s rights, social entrepreneurship, activism, youth empowerment, etc. In my senior year of high school, I also started working as a young entrepreneur, opening my own freelance photo studio which later turned into a freelance photo and video studio named Capture Studios Photography. At the same time, I managed to start a project under Capture Studios called “Images for Change” to help end stereotypes about people, culture, professions, etc. Along with that, Capture Studios has also been producing several documentaries to bring awareness to different issues in the community and provide solutions. 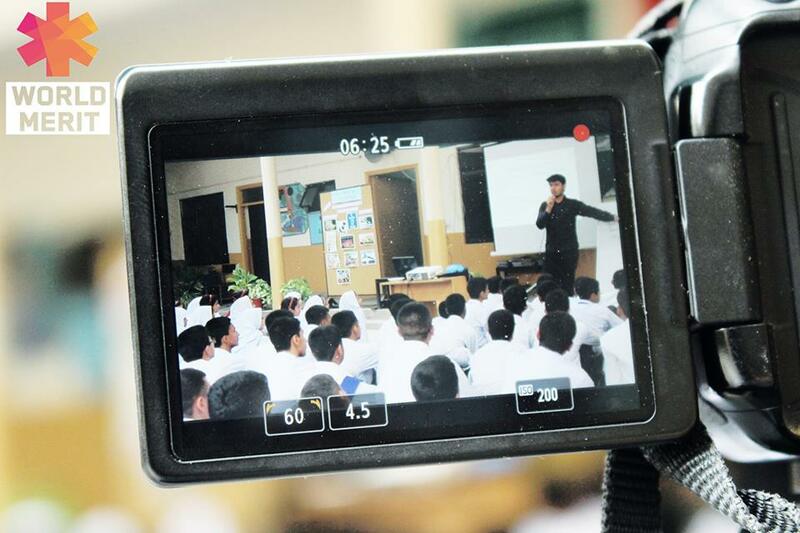 So far, we have been able to produce documentaries on traffic chaos, minorities in Pakistan, and stereotypes of government schools in Pakistan. As I got older, I started to focus on projects that would create more impact. I joined hands with “World Merit” to work on a basic financial literacy program. I completed a set of courses provided by The Wall Street Journal and DriveWealth to understand more about how youth can start working towards a sustainable future and increase economic growth. We provided financial literacy workshops to more than 1300 people (ranging from middle school to college students) across the northern part of Pakistan. In the last few years, I have also been involved with several organizations to help educate underprivileged students about tech, the power of social media, English, life skills, promoting interfaith harmony, and anti-corruption awareness. I ran media campaigns, workshops, and seminars for various social entrepreneurial organizations and institutes for causes like climate change, building more economically sustainable communities, and bringing awareness to poverty. As I mentioned earlier, I used to stutter when I was younger; in order to challenge myself, I have been doing weekly radio shows on FM 102.2 in Pakistan. The show I host is called “Infinity with Aqib Malik,” with topics ranging from personal opinions on books to inspirational sessions on personal development. Being on the radio show helped me acquire the ability to address large groups of people in a very personal way, a skill that I have translated into my projects. I have also recently started my own virtual channel called “Not Originals,” a platform where I produce and direct videos using light humor to break stereotypes, creating a stronger and more open-minded community. Not Originals discusses social issues, such as the lack of women’s empowerment across South Asia. This past summer, I was honored to be part of The Youth Assembly, a space where inspirational youth from over a hundred countries could discuss their ideas to create equity and inclusion in their societies. I took this opportunity to harness my goals to achieve sustainable goals (more specifically, gender equality and quality education in the world). At the same time, I met incredible people from Instagram, the United Nations, Global Young Voices, Dear World, and more. To conclude my story, I would like to say that it doesn’t matter where you come from, but it does matter how you go ahead with your life. It’s your decision if you want to help someone. One lesson that I have learned is that when you help someone, you are helping yourself, as by touching more lives, you create a ripple effect that comes back to you in one way or another. Sep 26 Italy and the issue of migration: The difference between the words "race" and "racism".